Russian Scholarships for Indian students has been announced by ROSATOM – Russian State Atomic Energy Corporation. It is a top global firm in Nuclear services and technologies. ROSATOM is also the chief supplier of equipment for Kudankulam nuclear power plant in India at Tamil Nadu. The scholarships will be offered to Indian students pursuing Nuclear Engineering in Russia for producing the nuclear scientists of the next generation. The Russian scholarships are inclusive of free preparatory courses in Russian language and the tuition fees. Access will also be offered to students for subsidized accommodation, library funds as well as firsthand experience at nuclear enterprises in Russia. Russian Universities specializing in Nuclear Engineering offer many options for study. It includes MEPhI in Moscow’s National Research Nuclear University and Siberia’s Tomsk Polytechnic University. 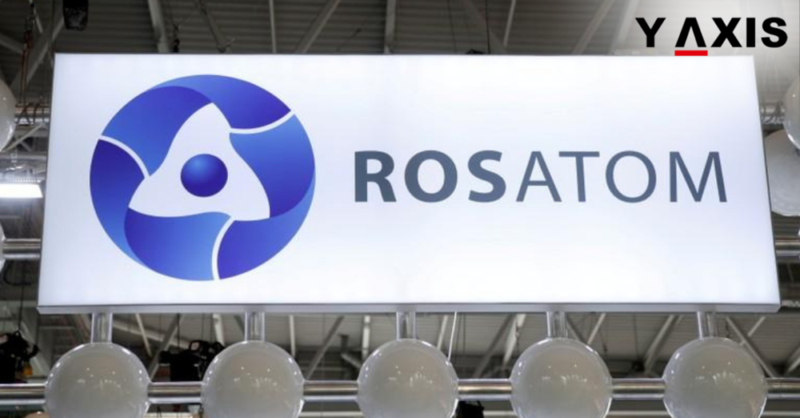 One of the largest companies in the Russian Federation, ROSATOM is also among the largest taxpayers in the nation. It is the largest company for generating electricity in Russia. The company produced 202.868 billion kWh of electricity in 2017 which is 18.7% of the total electricity generated in the nation. ROSATOM is headquartered in Moscow. It holds 40% of the enrichment market globally and has the second biggest reserves of uranium. The company is also the biggest builder of latest nuclear power stations globally. Andrey Shevlyakov the South Asia CEO ROSATOM said that the aim of the Russian scholarships is supporting nuclear capabilities and research. This is among young Indian engineers and scientists. It also aims to contribute to offering a solution to some of the most vital issues globally in the near future. This is to make the continent self-sufficient, added Shevlyakov, as quoted by the Times of India. The last date for the first round of application is 15 February. The registration is now open on the website of Russia Study. Y-Axis offers a wide range of Visa and Immigration products as well as services for aspiring overseas students including Student Visa Documentation, 5-course search with admissions, 8-course search with admissions and Country Admissions Multi-country. Y-Axis offers diverse products such as IELTS/PTE One to One 45 min and IELTS/PTE One to One 45 min package of 3 to help the aspiring overseas students with the language. If you are looking to Work, Visit, Invest Migrate or Study in Russia, talk to Y-Axis, the World’s No.1 Immigration & Visa Company.